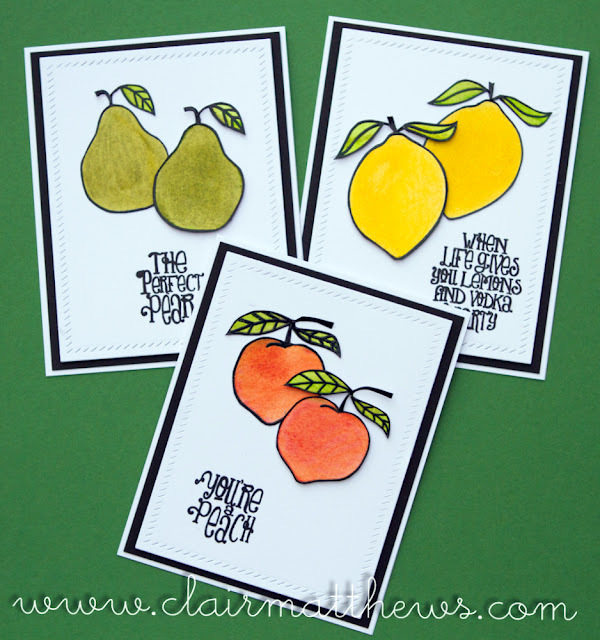 Clair Matthews: Workshop cards 04.08.16.. 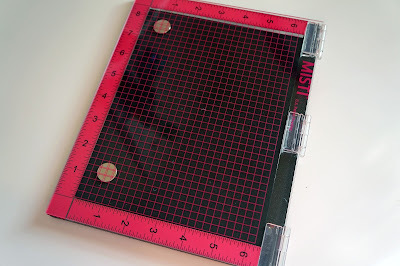 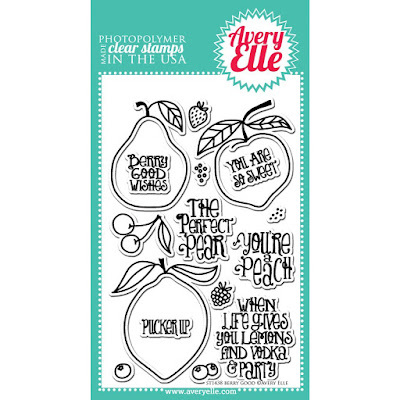 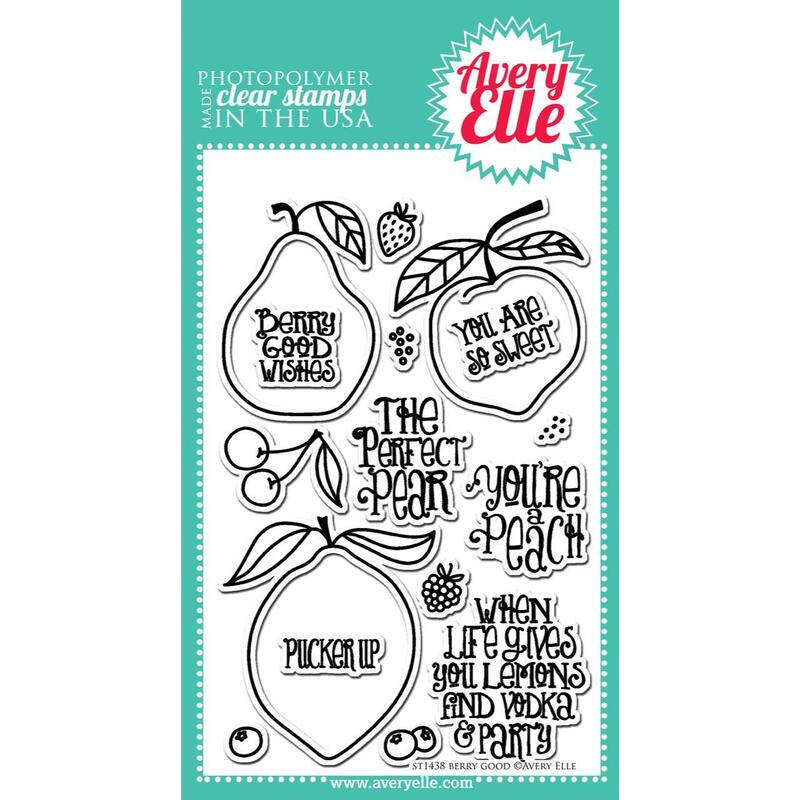 The stamps we're using are from this lovely new Avery Elle set called Berry Good.. 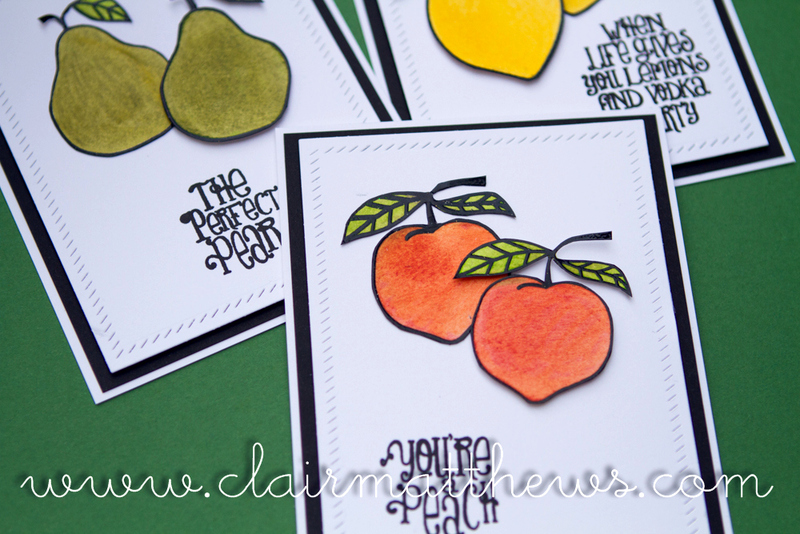 ..I'm not normally a huge fan of stamps like this but this one just stood out to me, there are many different way it can be coloured and it can work well on clean & simple cards like these or a more full & fancy cards. 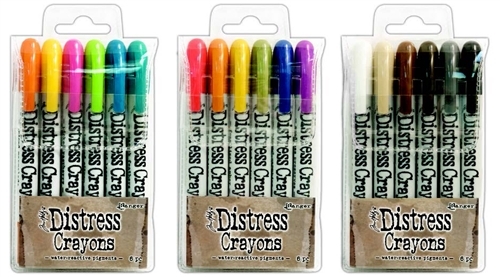 I've used the Tim Holtz distress crayons to colour these ones..but you can actually bring any colouring medium along to play with, it really doesn't matter what you use & it'll be nice to see them coloured other ways.